In many works of fiction, a proposal marks a climactic moment in the story that the audience has been waiting for, so we want it to be exciting and memorable. 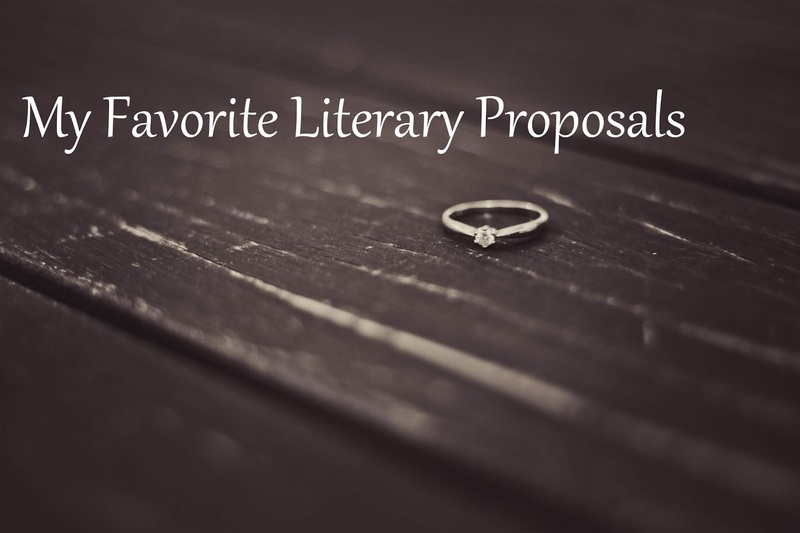 As I began thinking about good literary proposals, I realized that while wonderful love stories are ever multiplying, really fabulous proposal scenes are fewer. In many of my favorite books, the proposal is simply “understood” through the author’s narration or the characters’ personal reflections in their minds. And among the good proposal scenes I enjoy, the phrase “will you marry me?” or something similar is even more rare! I was honestly surprised to realize these interesting tidbits as I started narrowing down my favorites. 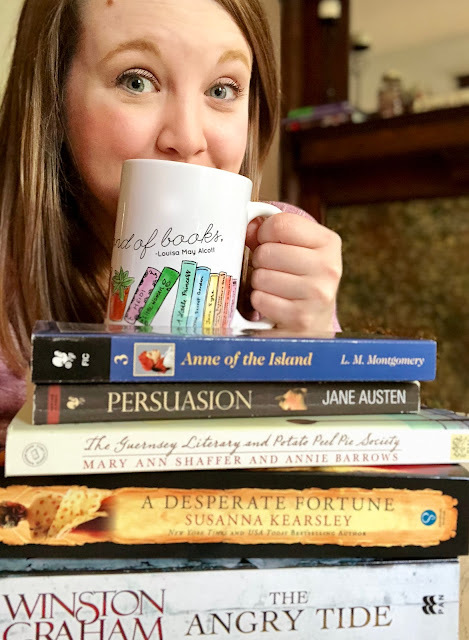 So, while there’s no shortage of tried-and-true romance among old classics and newer fiction, I think these five literary proposals are my top favorites. And I know some of the book excerpts are long, but bear with me… they’re just SO good. Also, this probably goes without saying, but I am about to spoil the endings of these books for you :) You've been forewarned. People (myself included) may swoon forevermore over Elizabeth Bennet and Mr. Darcy, but Captain Wentworth is far more sure of himself in the “ability to romance a woman” category than Darcy. Wentworth and Anne are the older, more seasoned couple out of Austen’s leading pairs, and by the time they get engaged, they’ve learned a few things about heartbreak and second chances. And even though Captain Wentworth proposes by letter, it’ll probably be the most romantic thing you read all day (my own love for handwritten letters also probably has something to do with my feelings about it). He writes it as he listens to Anne discussing with another male friend how men and women approach romance; her words give Captain Wentworth hope and he pours out his heart on the page. Here it is in all its glory. Now to scoop up the melted puddle of me off the floor. This is the more unconventional favorite on this list since the woman does the proposing, but this was definitely a situation where the man needed a little help. With the prodding of her publisher and friend, Sidney Stark, Juliet finally accepts near the end of the book that she’s madly in love with Dawsey Adams, a poetic pig farmer with a quiet exterior and a big heart. Everything started for them when he found a secondhand book with her address in it and wrote her a letter. Later on, they discover they share a love of books, nature, community, and a little girl named Kit who needs a family. However, when Juliet admits to herself that she loves Dawsey, there’s another woman named Remy who unfortunately seems to have his attention. But one day, she realizes during a conversation with her unknowingly helpful friend Isola Pribby that maybe she’s mistaken there, so she takes a chance. Dawsey said, “Hello Juliet.” He was on top of the big stepladder. I found that out later when he made so much noise coming down it. Juliet said she would like a word with Dawsey, if the gentlemen could give her a minute. Oh, I thought, she’s going to tell him not to be a sissy. Tell him he must stir himself up and go propose to Remy at once. I liked to die where I stood. There was quiet – complete quiet. Nothing! And on and on it went, not a word, not a sound. And then, Dawsey, dear Dawsey, swore. He took the Lord’s name in vain. “My God, yes,” he cried, and clattered down that stepladder, only his heels hit the rungs, which is how he sprained his ankle. Awesome. Just awesome. And even though Isola did the right thing by not spying further, we readers have a pretty good idea of what happens once Dawsey’s down the ladder. I’ve been working through Susanna Kearsley’s entire backlist this year, and A Desperate Fortune has been one of my favorites from her. Like many of her books, the historical plot focuses on Scotland’s Jacobite revolutionaries, and a faulty plan to protect a Jacobite exile brings our heroine, Mary Dundas, across France and eventually to Rome. From the beginning of her adventure, a hardened Scottish Highlander named Hugh MacPherson acts as guide and protector. Mary is terrified of him at first, but almost without realizing it, she finds herself slowly warming to this enigma of a man. He has many secrets and says very little, but his courage, dependability, quiet watchfulness, and constant nearness endear him to Mary overtime. The two of them slowly find a tender connection over fairytales, for Mary has a gift for creating stories based on old legends, and she tells many of them during the journey. When their course ends in Rome and Hugh must continue to Spain alone, Mary realizes that she now dearly wishes she could create a different story for herself like she does for imaginary characters. But one night on a quiet bridge in the middle of Rome, Hugh lets her do just that with this heart-stopping proposal that’s wrapped in a fairytale they both know from earlier in their adventure. As she told the tale over again to him, Mary could not keep from noticing all the small points of connection to how things had happened with them in real life – from the earliest part where the hero had gazed upon his lady and followed her without her ever noticing him in return, to their first meeting when the hero's lady had dropped her scarf and he'd returned it, to the time when he had kissed her and her world had been forever changed, until Fate cast a pall upon their happiness and forced him to decide between remaining with his lady or returning to the battlefield. Mary was not sure at first that she understood what he was asking. A night bird in the trees along the river’s edge began to trill, and Mary drew her strength from it. There was no sound or movement for long moments but the rushing of the river and the night bird calling. She turned to look at him, and saw that he was straightening to stand at his full height before her in the semidarkness, and the faint light from the windows of the little island at her back showed her his steady gaze was serious. Her heart became a trembling thing within her as she straightened too and faced him, and the night air grew alive between them, though she could no more have guessed his thoughts than she had done when they’d first faced each other in the Paris street. Except his eyes now were not cold, she thought. Not cold at all, and no longer impenetrable. And then her smile was covered by his kiss and Mary, wrapped within the warmth of it, could care for nothing else. Let currents flow and kingdoms fall and time move onward, Mary thought – this moment was for them. Those people of an age to come who stood upon this bridge would never know how long she’d stood tonight in Hugh’s strong arms, or what he’d said to her, the quiet simple words that had been spoken from his heart and were for her alone; nor would they know what she had answered back, and how he’d smiled and gently tipped her chin up with his hand to kiss her longer and more deeply; nor how he had finally held his hand to her outstretched and she had taken it with happiness and followed him. I can’t remember how long I sat still and processed this one while grinning like an imbecile, but I know it was a while. At the beginning of A Desperate Fortune, I never would have thought Hugh capable of the gentleness, emotional intelligence, or deep care he displays in these closing moments of the story. He develops so gradually that it’s nearly imperceptible, but oh, what hidden depths lie beneath his sheer physical strength and war-roughened persona. Fortunately for hopelessly romantic readers like me, he let Mary into those depths by the end. These two have my heart. What a long and difficult road it’s been for them when we finally reach this gorgeous proposal, but gorgeous it is, and it’s made so much sweeter because of the trials Drake and Morwenna have endured. By this point in the story, Drake and Morwenna have been kept apart for years by seemingly insurmountable obstacles. Morwenna was forced into a “suitable” marriage with the socially respectable, but privately monstrous, Reverend Osborne Whitworth. His incessant abuse nearly destroys Morwenna emotionally, so after Osborne’s sudden death, she pushes Drake away, saying she is now tainted and damaged. But oh, dear, dear Drake. I don’t think there’s a more gentle or sensitive soul in the whole Poldark series. 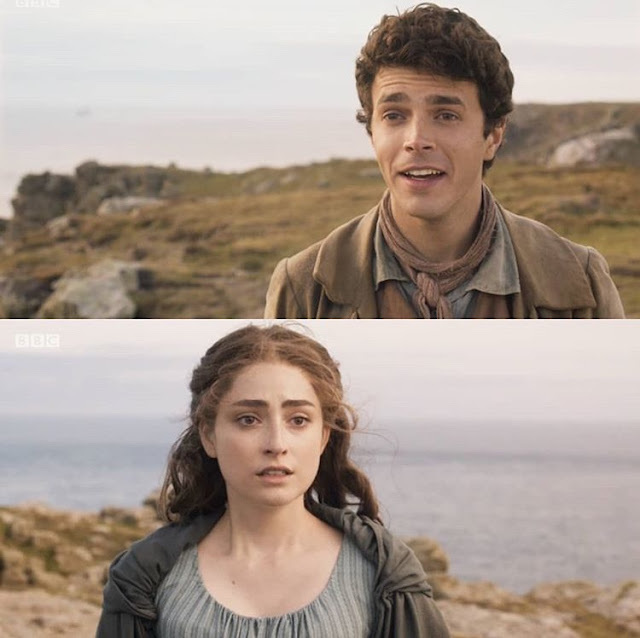 His tender persistence and love become lifelines for Morwenna, and we have a precious glimpse of how he will love her back to life in this beautiful exchange below. She hesitated a long moment, then nodded again. Drake Carne – hardworking blacksmith, free spirit, eloquent speech-making extraordinaire, and the most patient and pure and tenderhearted man of the Poldark saga. Be still my heart. Oh, Anne and Gil. This famous, slow-burning romance of classic literature takes readers through a whole range of emotions for the first three books of the Anne series. It’s at the end of the third volume that they’re finally engaged, to everyone’s endless relief and PURE JOY. Gilbert had been head over heels for Anne since they were kids, but he had to wait and wait and wait for her to come to her senses. 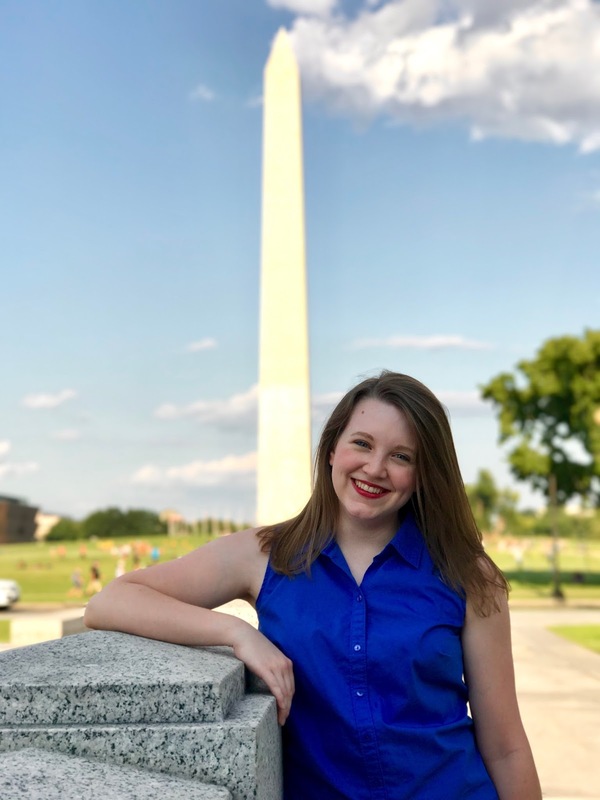 He served her, encouraged her, laughed with her, advised her, studied with her, and much more throughout their teen and college years. It took a few more years, a first proposal from him that Anne foolishly rejected, some heartbreak for Anne, and a bout of scarlet fever for Gilbert for Anne to finally admit the truth to herself. She had always loved Gilbert. But would he try again with her after so long? Happily for her and for all of us readers, yes, he would. “Have you any unfulfilled dreams, Anne?” asked Gilbert. Something in his tone – something she had not heard since that miserable evening in the orchard at Patty’s Place – made Anne’s heart beat wildly. But she made answer lightly. Gilbert was not to be thus sidetracked. Still Anne could not speak. But she lifted her eyes, shining with all the love-rapture of countless generations, and looked into his for a moment. He wanted no other answer. They lingered in the old garden until twilight……There was so much to talk over and recall – things said and done and heard and thought and felt and misunderstood. “I thought you loved Christine Stuart,” Anne told him, as reproachfully as if she had not given him every reason to suppose she loved Roy Gardner. “I don’t see how you could keep on loving me when I was such a little fool,” said Anne. “Well, I tried to stop,” said Gilbert frankly, “not because I thought you what you call yourself, but because I felt sure there was no chance for me after Gardner came on the scene. But I couldn’t – and I can’t tell you, either, what it’s meant to me these two years to believe you were going to marry him……I believed it until one blessed day when I was sitting up after the fever. I got a letter from Phil Gordon – Phil Blake, rather – in which she told me there was really nothing between you and Roy, and advised me to ‘try again.’ Well, the doctor was amazed at my rapid recovery after that. Anne laughed – then shivered. I think we all know that these two couldn’t be any happier together if they had all the diamond sunbursts and marble halls that even Anne could dream up. And there we are. Those are my favorite proposals from literature, at least for today. What are yours? I’d love to hear in comments!